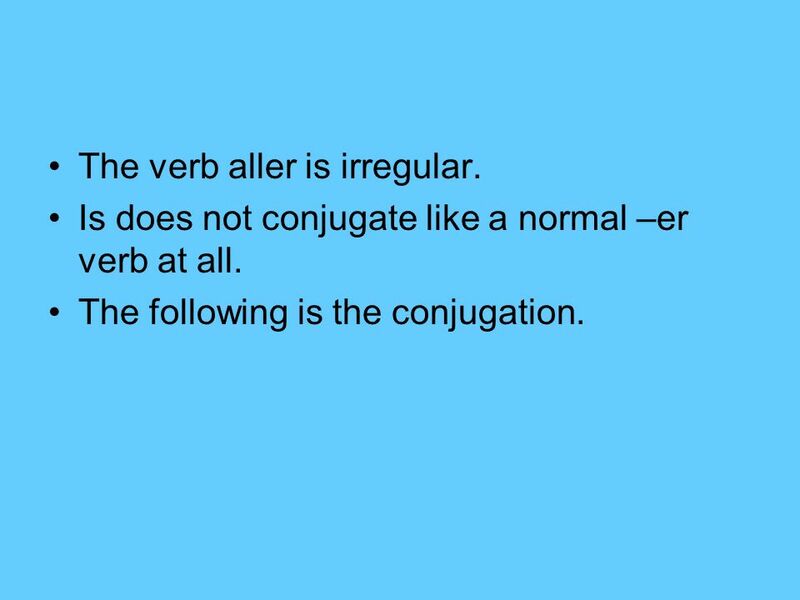 2 The verb aller is irregular. Is does not conjugate like a normal –er verb at all. 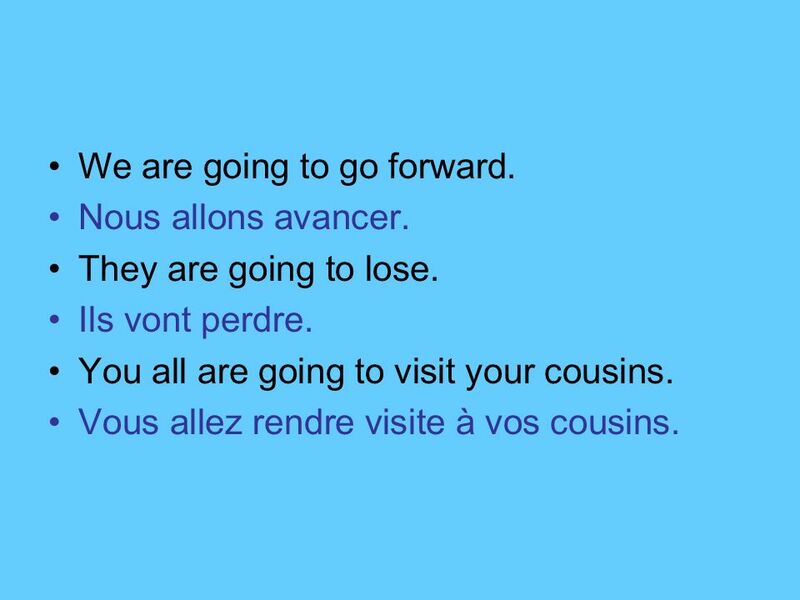 The following is the conjugation. 4 We are going after school. Nous allons après l’école. I am going to the movies. Je vais au cinéma. You are going. Tu vas. Where are they going? Où est-ce qu’ils vont? 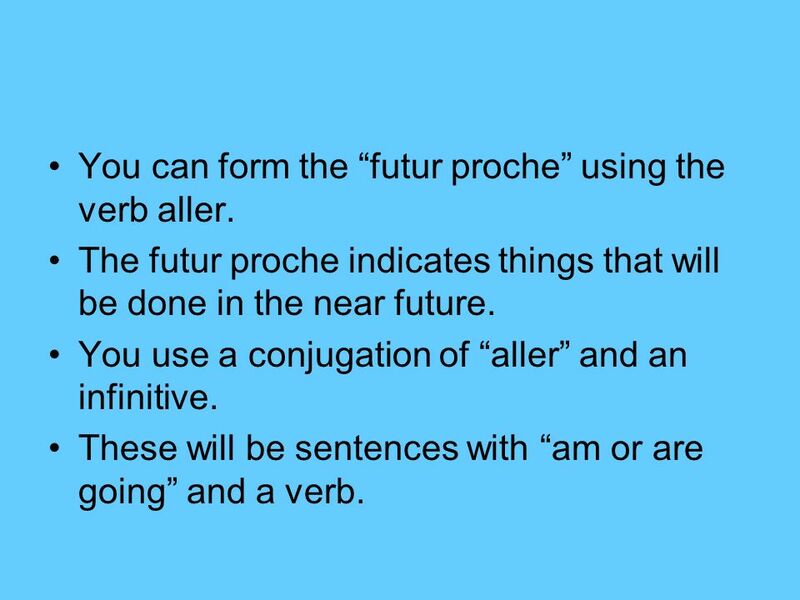 5 You can form the “futur proche” using the verb aller. The futur proche indicates things that will be done in the near future. 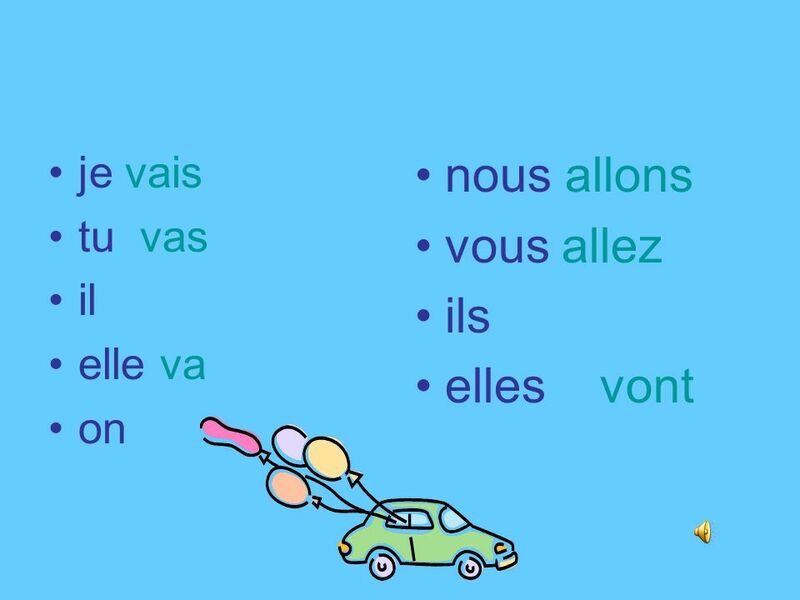 You use a conjugation of “aller” and an infinitive. 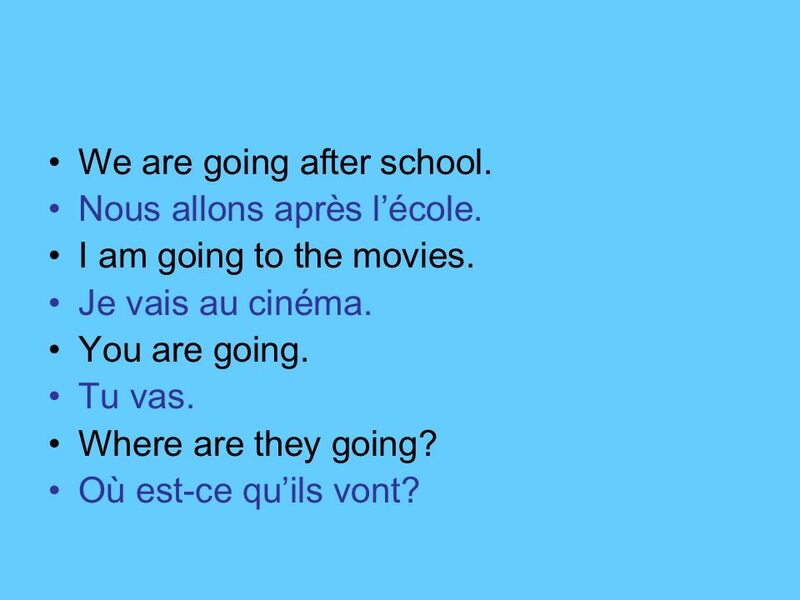 These will be sentences with “am or are going” and a verb. 6 We are going to go forward. Nous allons avancer. They are going to lose. Ils vont perdre. You all are going to visit your cousins. Vous allez rendre visite à vos cousins. 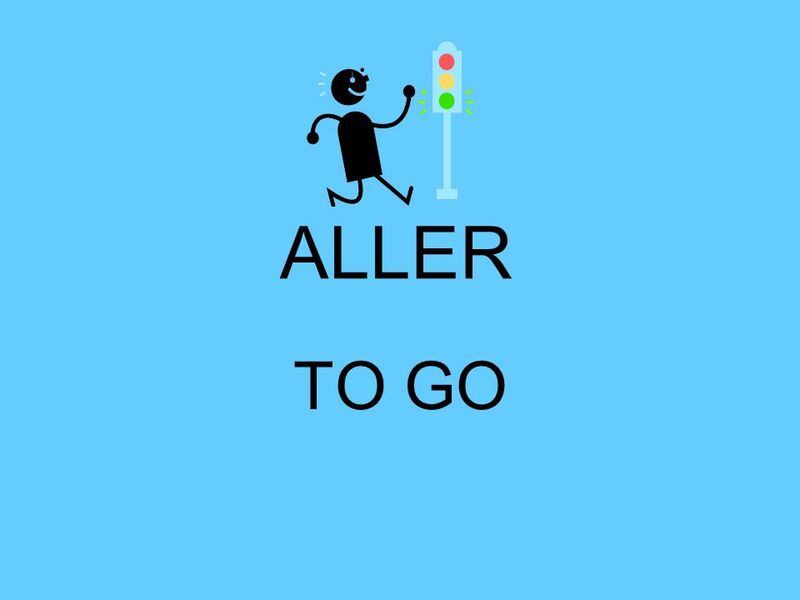 Download ppt "ALLER TO GO." L’impératif Unité 6 Leçon 20.